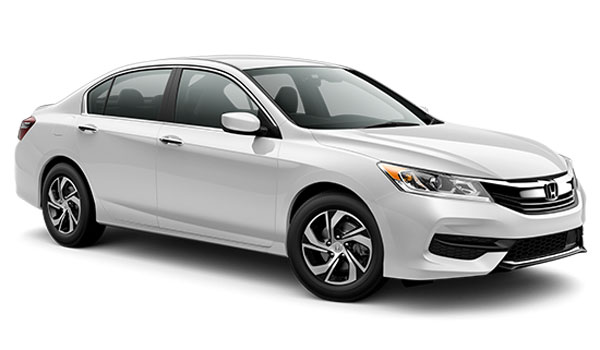 Goshen and Monroe drivers should understand why the differences between the 2017 Honda Accord and the 2017 Subaru Legacy before deciding on their next sedan. Everything from fuel economy to onboard features to interior space needs to be taken into account when comparing these two vehicles, and in those areas the Accord often comes out on top. 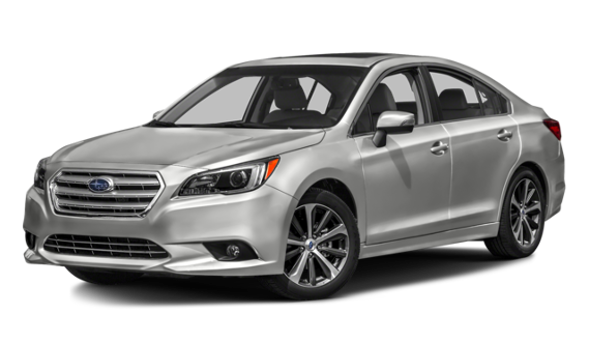 Like the 2017 Honda Accord, the 2017 Subaru Legacy offers drivers from Goshen, Monroe, and Newburgh a choice of two engines; unlike the Accord, it falls flat in terms of both power and efficiency, whether you opt for the four-cylinder or the V6. On the Sport and Sport Special Edition trims, it delivers 189 hp and 182 lb.-ft. of torque compared to just 175 hp and 174 lb.-ft. of torque with the Legacy. Subaru are known for making somewhat bare, utilitarian vehicles, and that really shows inside the Legacy. The soft seats and high-grade materials you’ll find with the Accord just aren’t present here, and the Legacy even slips up when it comes to practicality by providing a 15 cubic foot trunk that trails behind the Accord’s 15.8 cubic foot alternative. Rear Head Room: Up to 37.5 in. in the Accord vs just 37.0 in. the Legacy. Rear Leg Room: Up to 38.5 in. in the Accord vs just 38.1 in. the Legacy. The 2017 Honda Accord makes the 2017 Subaru Legacy appear underequipped right out of the gate, with standard features including dual zone climate control, stereo anti-theft, and even an innovative SMS messaging function that can read incoming texts aloud coming with all trim levels. Apple CarPlay/Android Auto: Sync up your smartphone to use its features and apps right on the Accord’s touchscreen display. Honda Satellite-Linked Navigation System: With Honda Digital Traffic to keep you ahead of gridlock and voice command technology for effortless on-the-go control, this is one of the best satnav systems around. Speed-Sensitive Volume Control: The volume of your sound system will be automatically adjusted to account for increasing engine noise, so your music and Bluetooth calls won’t ever be disrupted again. Both the Accord and the Legacy are safe vehicles. However, the Accord edges ahead in terms of safety features. Honda LaneWatch: When you want to change lanes, this handy feature will provide a video-display of your blind-spot area, offering close to four-times greater visibility than the traditional side mirror you’ll be relying on in the Legacy. Road Departure Mitigation: If you’re driving in poor conditions, at night, or simply when you haven’t had enough shut-eye, it can be easy to start drifting off the road. The Accord’s Road Departure Mitigation system can detect when that is happening before applying gentle corrective steering. Multi-Angle Rearview Camera: The Legacy might fit a rearview camera as standard, but their model still plays second fiddle to the Accord’s. Offering three viewing modes and integrated guidelines for easy maneuvering, the Accord’s rearview monitor takes the technology further. Next to the 2017 Honda Accord, the 2017 Subaru Legacy appears underpowered and underequipped. To take your new Honda Accord out for a test drive, just pay a visit to the showroom here at Middletown Honda today.